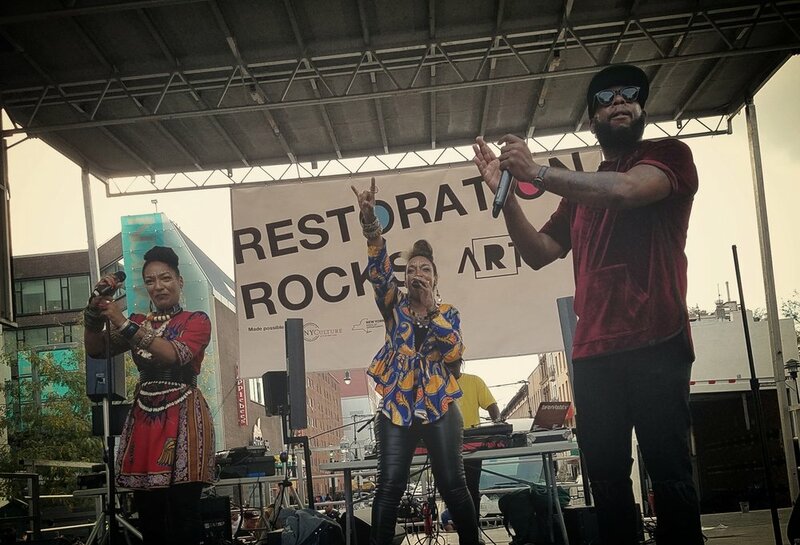 Branding Les Nubians and Talib Kweli I Restoration Rocks! A holistic approach to the merging of Music , Film , Visual Art and Theatre , expanding a footprint of thought . . .